We ordered a To Share salad. 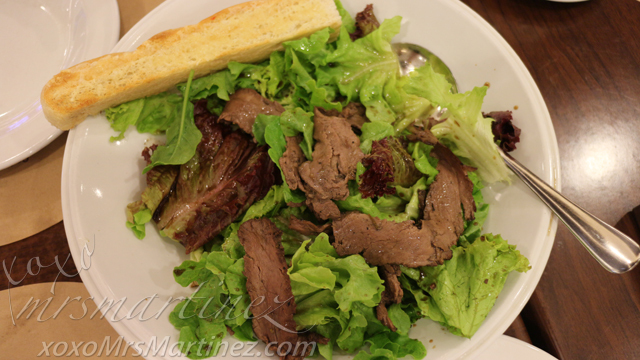 The serving is huge with a lot of thinly sliced beef tenderloin on top of the fresh greens. I like the simplicity of the presentation. Tastewise, I love it ; ) It is all in the right amount of balsamic vinaigrette used. And of course, the freshly ground pepper on top! 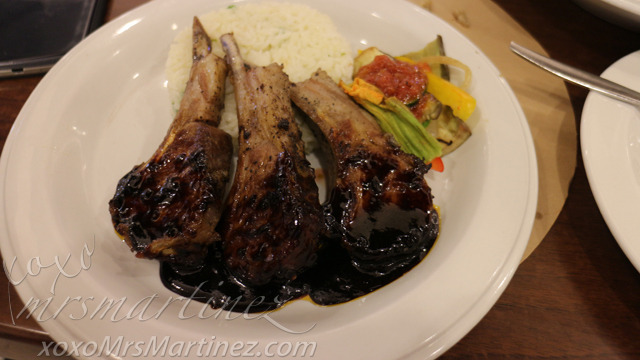 In the few times I have eaten at Cibo, I almost always order my favorite- lamb chops. The meat was tender, juicy and yummy. I didn't know that I can have a mint sauce on the side until my sister requested for one. 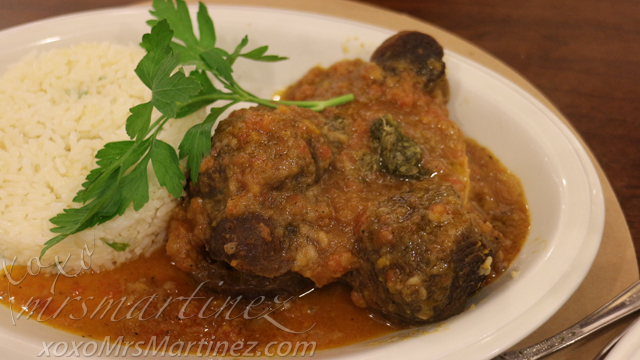 Trust me, you don't need the sauce as the meat in itself is already flavorful. I ordered Minestra di Funghi for my little girl. The last time we were there, she was able to finished one full cup. This time, it was no different. She loved it! 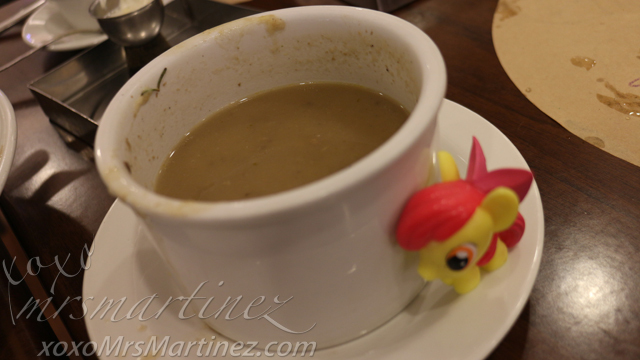 DH also ordered Minestrone Php 210 (not in the photo). 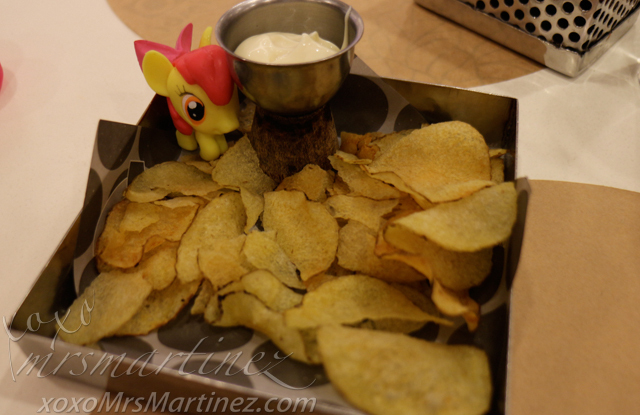 I also didn't know that you can request for Cibo's complimentary chips. It's really good, try it! Panna Cotta is 'cooked cream'. It is an Italian dessert of sweetened cream thickened with gelatine and molded. There are six different toppings to choose from- Mango (mango), Caramello Noci (caramel walnuts), Cioccolato (chocolate), Nero Marone (chocolate caramel), Miele (honey), D'Amore (strawberry). Among the six choices, we only chose three (as shown in the photo). I love every single one, I can't really choose my favorite. Its smooth, melt-in-my mouth cream is what I love! 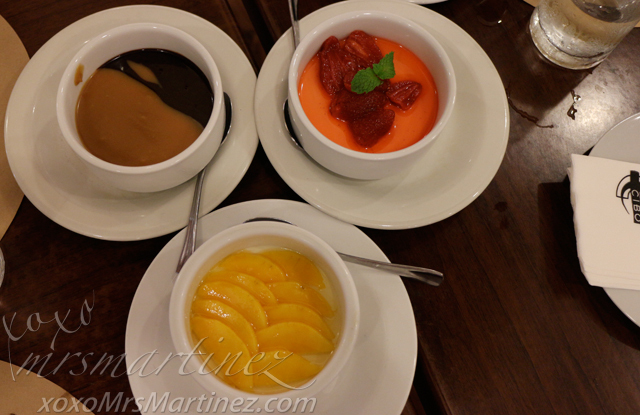 Cibo Panna Cotta is usually Php 185 per order. For dine-in transaction, you can now enjoy it for only Php 95! Promo valid from October 16 to November 15, 2015. 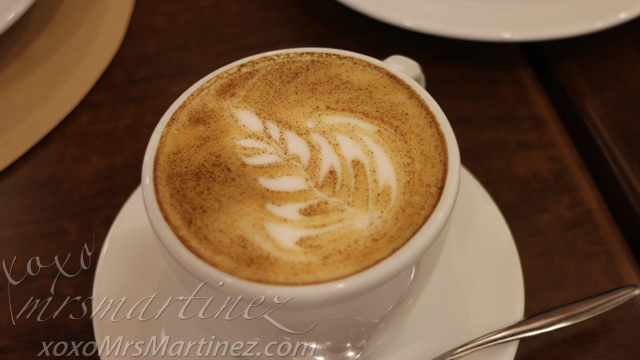 Cino is located at the Upper Ground Floor of Robinsons Magnolia.